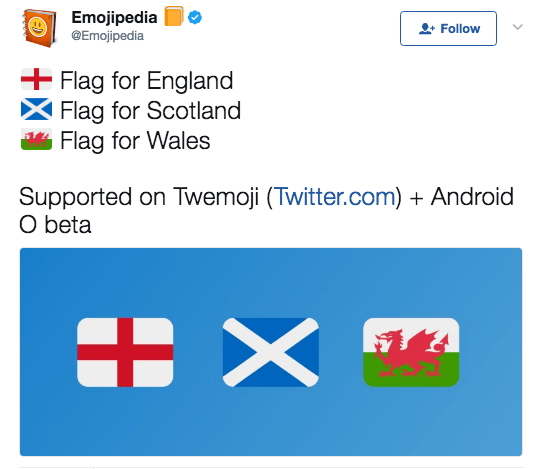 Unlike most platforms that hoard tonnes of seemingly useless emoji, Twitter has kept a rather frugal selection of emoticons – that is until now. The microblogging service is updating its custom icon set with full support for Emoji 5.0. This means you will now have the option to choose from 69 unique new emoticons with a total of 239 variations when expressing yourself on Twitter. But there is one catch: Not all new icons will be readily viewable outside of the official Twitter website and app. 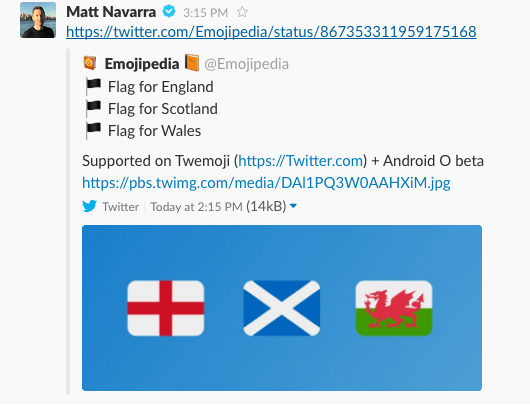 For example, flag emoji will default to black flag when viewed from third-party apps and clients. So in case the new icons aren’t displaying in this post, now you know why. Twitter design lead Bryan Haggerty announced the expanded selection of emoticons will also be available on GitHub, where you can download the full Twemoji 2.3 collection. With this move, the microblogging service becomes the second major platform to announce compatibility with Emoji 5.0 after Google revealed its upcoming Android O update will also come with support for version 5.0. Now head to the Twitterverse and show us how many of the 239 new emoji you can fit into one tweet.